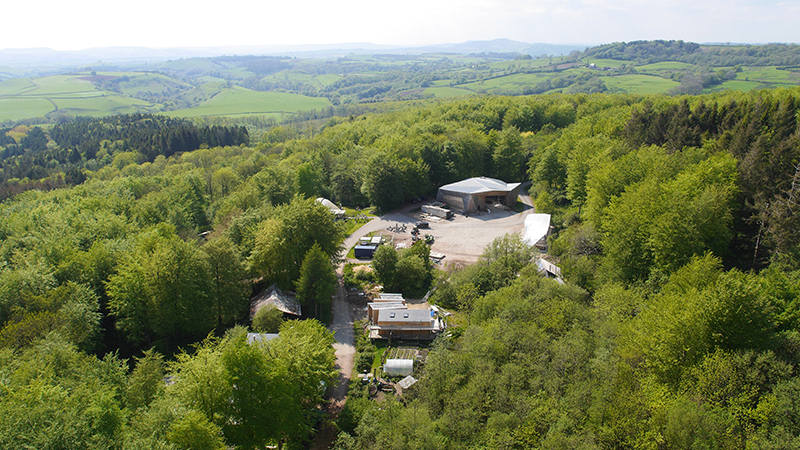 AA Members and alumni are invited to explore Hooke Park, the AA’s woodland campus in Dorset. 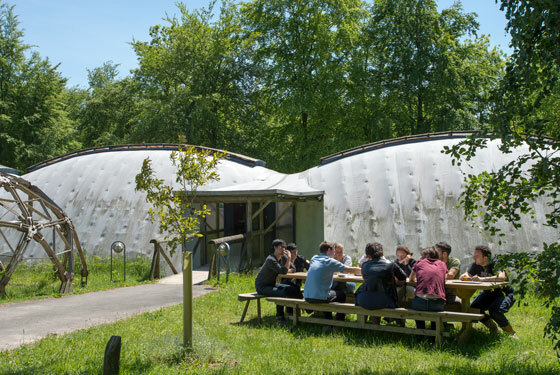 Tours of the architecture campus buildings and talks on the development of Hooke Park as a unique place for learning, experimentation and self-sufficiency will take place throughout the day. You also have the chance to join medical herbalist and Hooke resident Georgie Corry Wright on a foraging woodland walk. Posted on May 12, 2018 May 10, 2018 by membership	Bookmark the permalink.